Advertisements for congresses, workshops and training can be placed on the website. 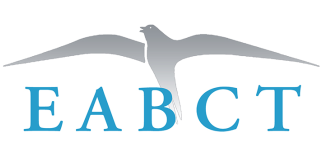 The member associations of EABCT can publish their activities for free. Other organizations can advertise for 50 euro per 3 months.